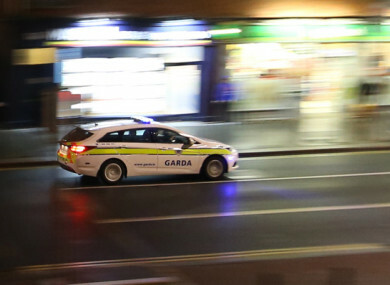 GARDAÍ ARE INVESTIGATING after a man was shot in Bray this evening. The incident happened at St Laurence’s Terrace at around 8.45pm. The identity of the male victim, who is believed to be in his late 20s or early 30s, is not yet known. It is understood he remains in a serious condition. In a statement, a Garda spokesman said that emergency services remain at the scene, and confirmed that the victim has been taken to hospital in an ambulance. Email “Gardaí investigating shooting incident in Bray”. Feedback on “Gardaí investigating shooting incident in Bray”.